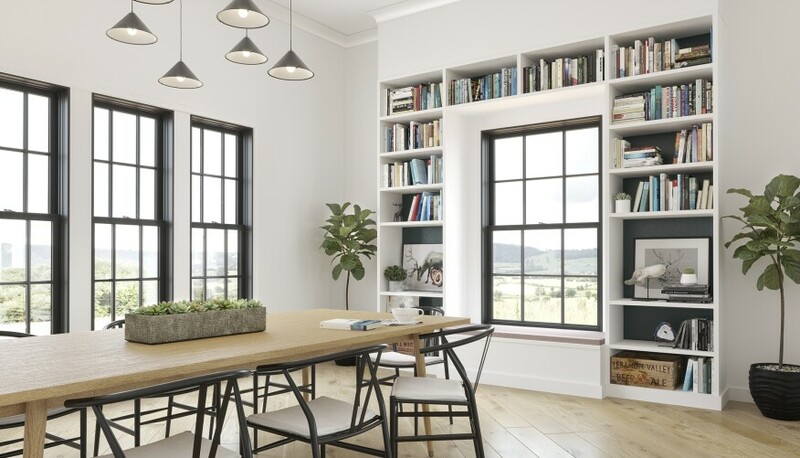 Flip through a design magazine or browse Pinterest, and it quickly becomes clear that after years of white walls, saturated dark hues have returned, making their mark on everything from fixtures to furniture. Leading the pack is statement-making black. It might seem like a simple color, but black encompasses a broad spectrum of undertones. For example, one of the most iconic colors in the Southeast is Charleston black, a historic black with green undertones that adorns many of Charleston’s lampposts and doors. Yet blacks that contain purple undertones can look glossy like an oil slick. Add yellow to a rich warm black and the resulting effect is bronze-hued. “Direct light reveals how complex the black shades really are,” said Meredith Swinehart on Remodelista. Incorporate a variety of textures as well to add depth. “That’s key when you are working with a restrictive palette,” said Nicole Hollis [of her San Francisco kitchen], also on Remodelista.